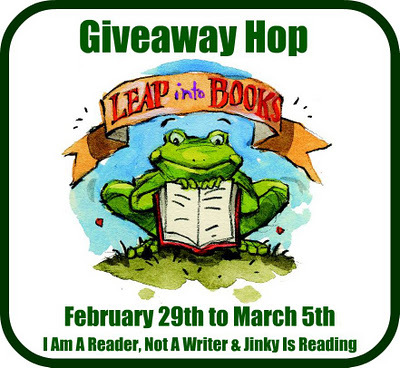 LEAP INTO BOOKS GIVEAWAY HOP! Historical Romances! There are hundreds of blogs participating and each has their own entry rules and geographic limits, so be sure to read the rules for each one. This hop starts February 29th and and runs through March 5th, midnight. WANT TO WIN THESE BOOKS ? This ends 3.5.12 midnight Pacific Time and the winner will be chosen by Random.org on 3.6.12. Would definitely love those books. Thank you for the giveaway!